The financial services industry is agog, as MasterCard unveiled its own blockchain distributed ledger for cross-border payments, which follows some leading banks early adoption of the emerging payments system. J.P. Morgan had recently created what is arguably the largest blockchain payments networks, the Interbank Information Network (IIN), to significantly reduce data-related inquiries that delay international payments. The MasterCard blockchain network is to enable partner banks and merchants to make cross-border payments faster and more securely. It can also speed transaction settlement by eliminating administration tasks using smart contract rules. The credit card giant's deployment of blockchain-based cross-border payment networks, means clearing credit card transactions will get even more faster. And MasterCard has scheduled for the Money20/20 Hackathon, where it will make the MasterCard Blockchain API available for participating developers. The company is encouraging other financial firms to embrace transaction settlements through its blockchain APIs, which it says can ease some of the friction experienced during cross-border payments processes. 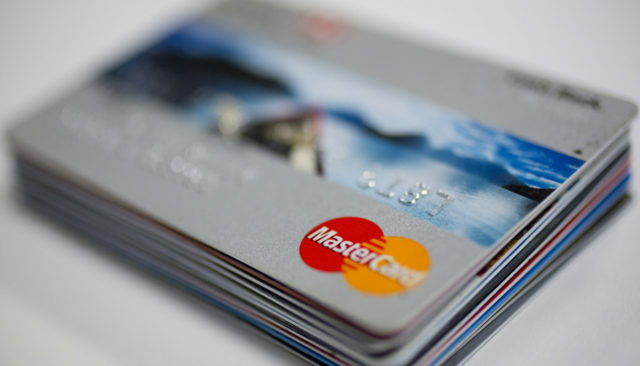 MasterCard has also intensified effort to gain intellectual property rights around its uses of blockchain technology, as the company is looking into a uniform payment settlement system, that would utilize blockchain as a vehicle for B2B payments.